Over 7 years in the making, the Women's Nike Air VaporMax Flyknit MOC Running Shoes revolutionize the traditional running sneaker. 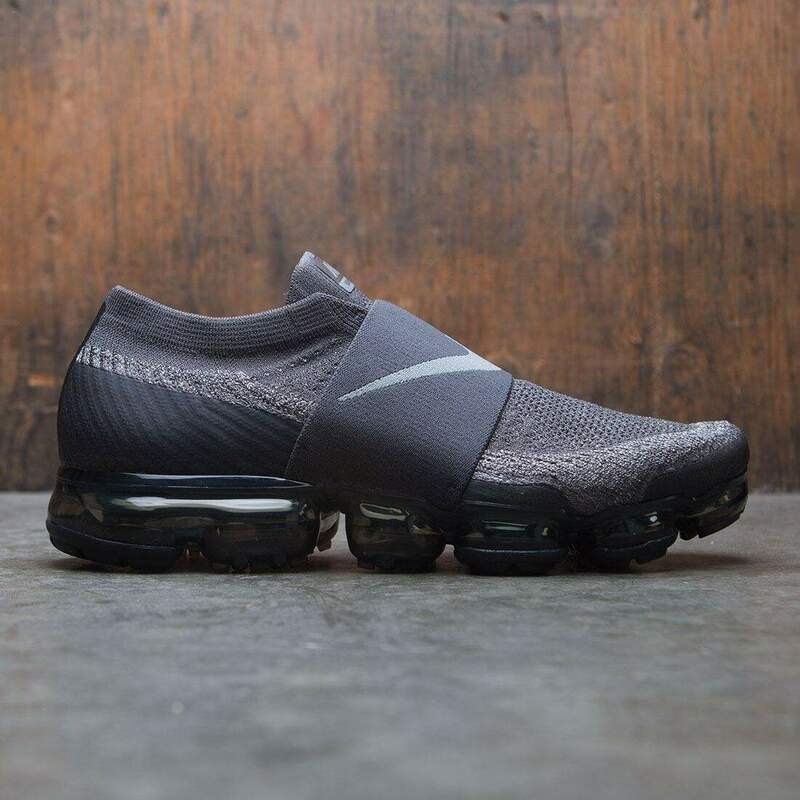 Completely transforming the standard Air Max, the VaporMax beautifully blends a Flyknit upper with responsive cushioning for the lightest, most flexible Air Max ever. The MOC edition of this popular model replaces the traditional lace closure with an adjustable gore strap.